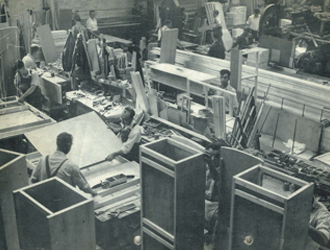 The company started life shortly after the end of WW2 as a partnership of the brothers Norman and Eric Rigby initially based in Pemberton on the outskirts of Wigan, Lancashire and trading as N & E Coachworks. 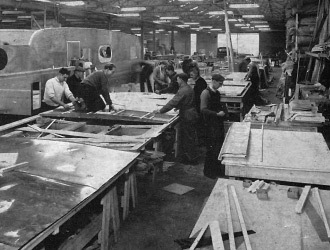 Due to shortages of essential raw materials their initial product offerings were based on converting obsolete railway carriages and buses into basic holiday accommodation but demand soon outstripped the available supply of suitable base vehicles and combined with improving post war availability of raw materials and manufactured components in the later 1940's the first true "static caravans" were being produced. 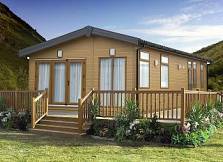 Initially converting buses, railway carriages etc into basic holiday accommodation units then progressing to manufacturing towable and static holiday caravans. 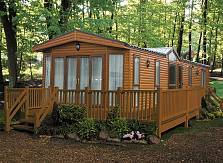 Over the early years length of units varied between 14ft and 28ft and widths between 7'6" and 9'6" sizes. The business expanded rapidly throughout the 1950's and The Pemberton factory was extended and additional factory space acquired nearby. 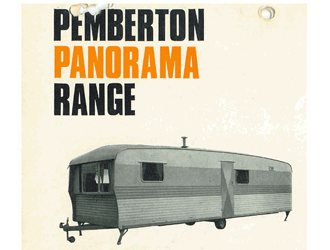 In 1955 the brothers' partnership was incorporated as Pemberton Caravans Ltd. In 1955 a new additional 50,000 sq.ft. factory on a 4.5 acre site on Woodhouse Lane closer to the Wigan town centre had commenced production. 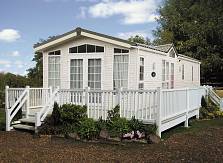 After much redevelopment the new site was brought into full production in 1959 dedicated to the caravan body production and assembly line. 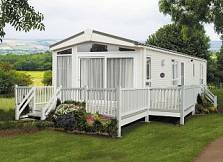 In 1959 the range consisted of the 20Ft Sunstar 4 berth, the 22ft Sunnyvale 4-5 berth, the 22ft Sunvalley 4-5 berth, and the 28ft Hacienda 6 berth. 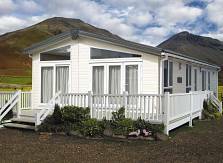 In 1961 external styling changed to a flat roof sloping gently from front to back with an overhanging gable. 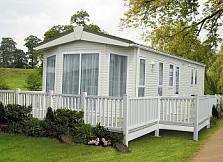 The 20ft 4 berth Sunstar, the 24ft 4 berth Rancher and the 28ft Hacienda now with bath and toilet as standard. 1964 The exterior styling took a leap forward the front overhang was retained but was now curved and covered a deep full width bay window. 1965/6 The exterior styling returned to a bow shaped roof but retained the panoramic front bay window. 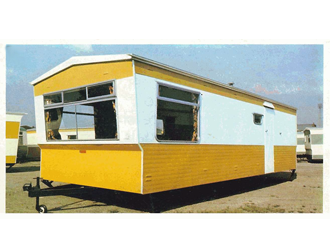 In 1970 a major change took place at all 3 caravan manufacturing sites, the bow shaped exterior of all models was replaced with a pitched roof and a gentle internal pitch to the ceilings which gave useful additional headroom. Very significantly the previous aluminium exterior cladding was replaced by "Stelvetite" a vinyl coated galvanised steel. 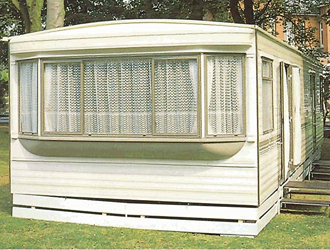 A completely new range was introduced in 1975 with the Daylight replacing the Daybreak, the 29ft 6in Lancastrian replaced the Moonbeam, the 22ft Sunray in 3 versions and the only model to retain a drop down double bed became the entry model, the 26ft Fylde and 28ft Seacrest made up the rest of the range. New production commenced with the 10ft wide Novella range, commencing with the 30ft model in March and by October the innovative Novella range of 6 models was available for the 1981 season. 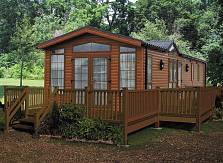 All models in the range maximised the use of available space. Particularly so in the lounges where an ingenious Pemberton design which combined dining table, coffee table and convertible dinette bed element and a movable dinette bench allowed the dining area to be converted from face to face dining into additional L-shaped lounge seating. 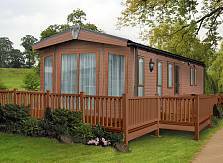 A landmark new model was the Novella 32 Enterprise specially developed to meet the needs of wheelchair users and others with disability. For 1984 4 new models were added to the Range namely the Verona 34/8, Camargue 33/8, Flotilla 25 designed for holiday letting use and the unique Lucerne Holiday Chalet 24x20ft. 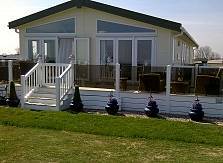 Winners of the coveted Caravan Holiday Home of the Year Award in 1992. 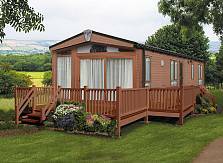 The early 1990's range offered outstanding choice of both 10ft and 12ft wide models ranging in length from 23ft to 38ft. 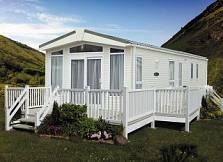 The distinctive exterior treatment and tastefully co-orinated interior design features of the 1990's range set new standards of comfort and style.  The new disability model, the Sovereign, was introduced to replace the Novella in 1991. 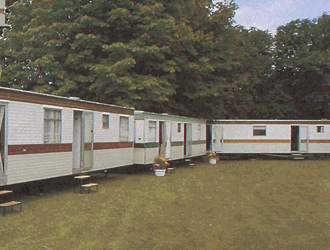 New for 1992 was the 10ft wide Cresta range with lengths from 28ft to 34ft. 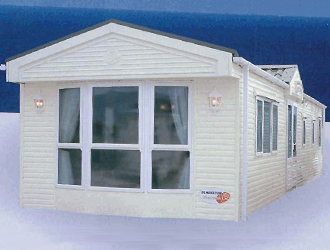 The 1995 range saw the introduction of the first 14ft wide model called the Park lane. This was a top end home available in 2 and 3 beds and had the choice of a front bay or fully glazed patio door. The Pallas or Panoramique. 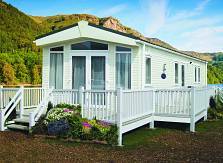 The late 1990's saw the introduction of "Superbuild" increased standard specification. 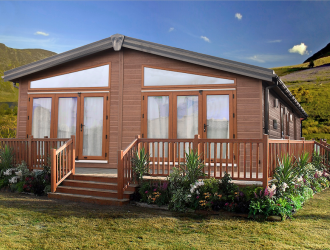 With increased exterior wall thickness, significantly upgraded insulation, double glazing, electric panel heaters in bedrooms, bathrooms and dining areas. 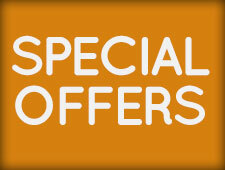 The new millennium saw double glazing and central heating becoming standard/or an optional feature with all models. 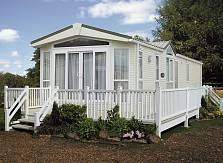 A pitched roof made of plastisol coated galvanised steel became the norm on all models. The smaller 10ft wide models were dropped and the extra long/wide 42ft x 14 ft Park Lane and Knightsbridge were manufactured. 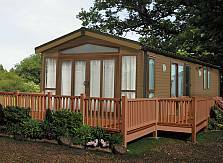 The latest Pemberton range consists of models from 30ft x 12ft up to 44ft x 22ft. 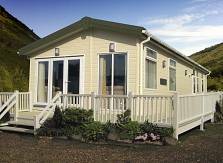 The first Pemberton Twin unit was produced in 2011 called the Rivendale 40ft x 20ft. 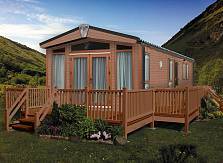 This model won the award for best twin unit and 2012. 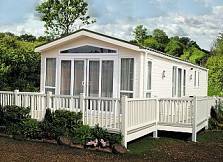 This has been followed by the Arrondale twin 42ft x 16ft and the latest twin the Glendale 40ft x 22ft. 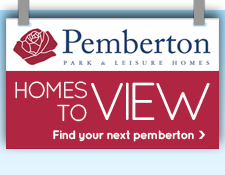 Pemberton is the first leisure home manufacturer to offer their customers the opportunity to upgrade virtually any model in the range to Residential Specification BS3632, thus enabling them to live in their desired home all year round. 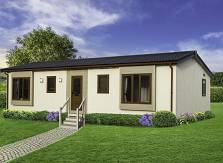 To achieve this specification our homes have to go through stringent testing for insulation and acoustics.